Let’s Renovate Walls Using a Stapler! Let me introduce a blog post from one of my favorite entertainment blogs. It is about interior decoration. 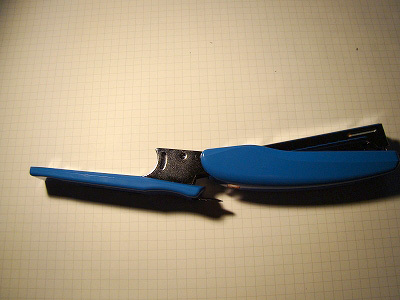 First, get a stapler that stretched out 180 degrees (It is used for putting up posters). 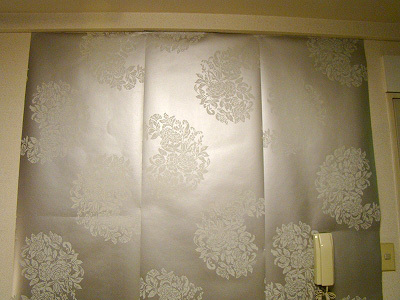 Then prepare a wall paper (without glue on the back). 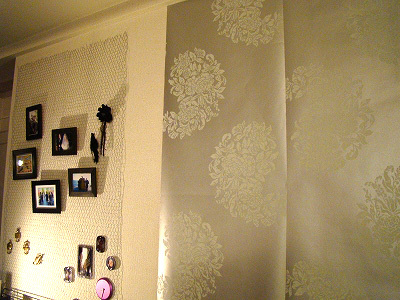 Put up the wall paper on the wall using the stapler after cutting it into the right size. It is troublesome if the wall paper rolls up while you are working on it, but hang in there! 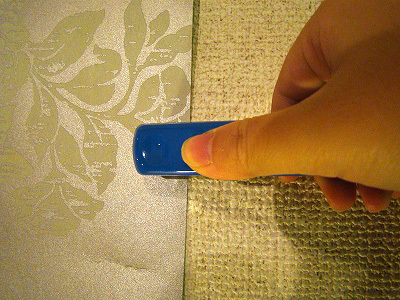 you can remove the staples to reuse the wall paper. you can hang light photo frames and so on using magnets or clips. Isn’t it a good idea? It is good especially when you are living in a rental apartment since you may not be able to drive the nails on the walls. It leaves minimum damage to the walls. And it is an easy way to renovate the walls. How Many Arms Does He Have? Japanese Juggling World Champion, “Senjyu”!